Our event cannot happen without our community partners, our commercial vendors, and our nonprofit organizations who have a presence at the Asian Cultural Festival! Come back to our VENDOR page to see who our vendors are for the 9th Annual Asian Cultural Festival of San Diego! 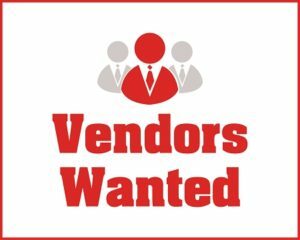 If you wish to be a vendor at our event, please click on this link for the VENDOR APPLICATION.